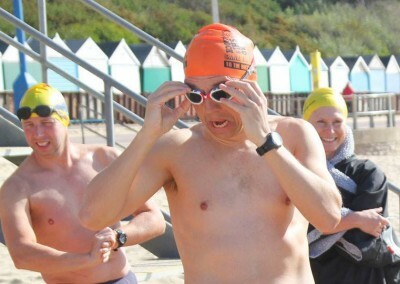 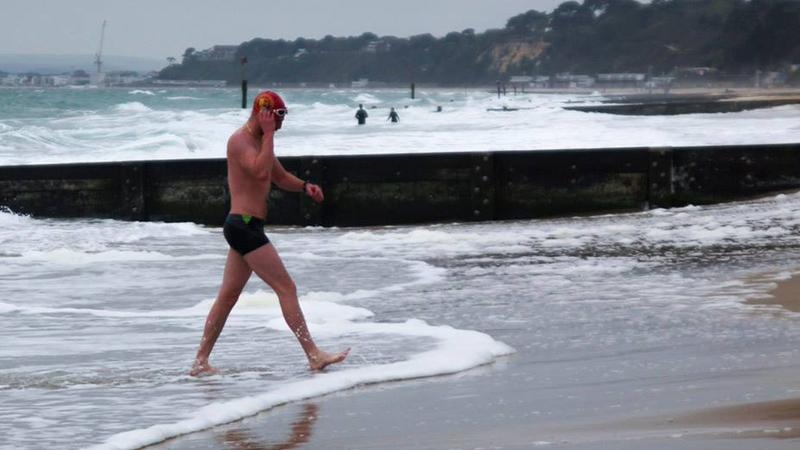 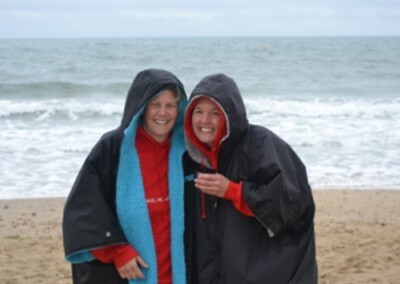 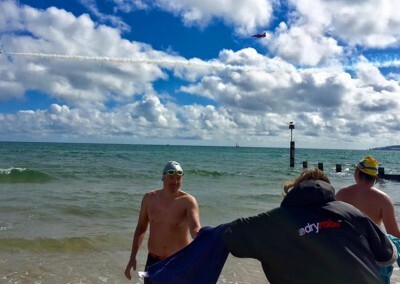 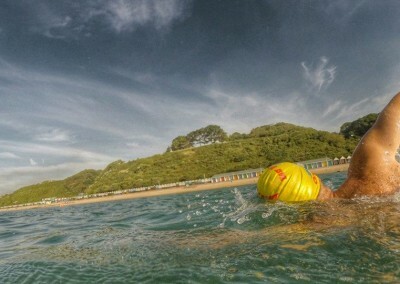 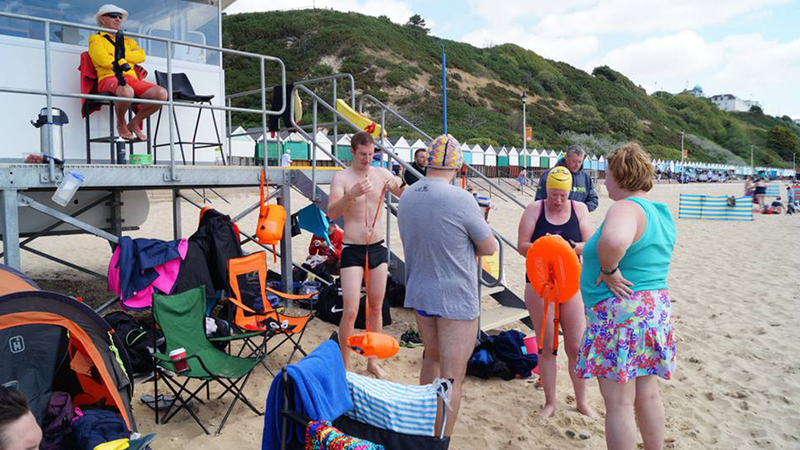 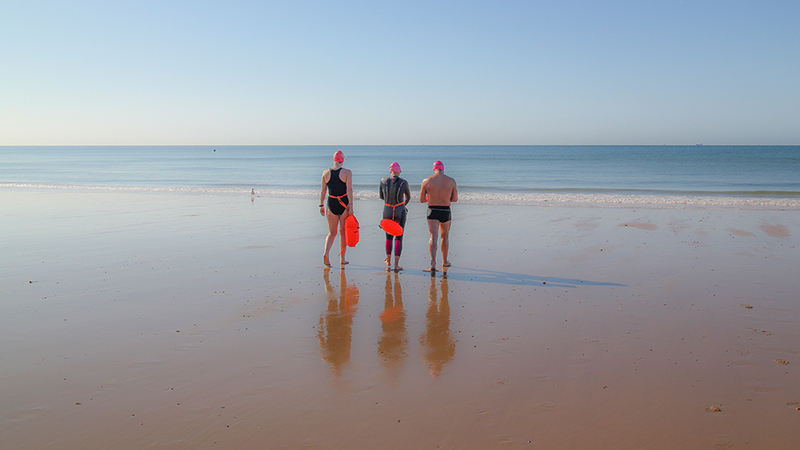 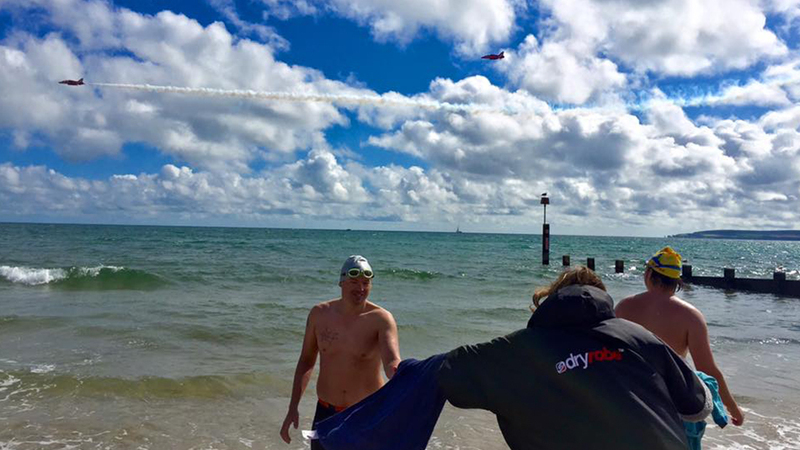 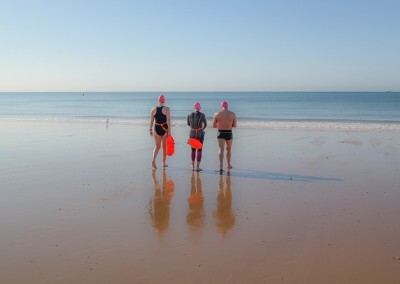 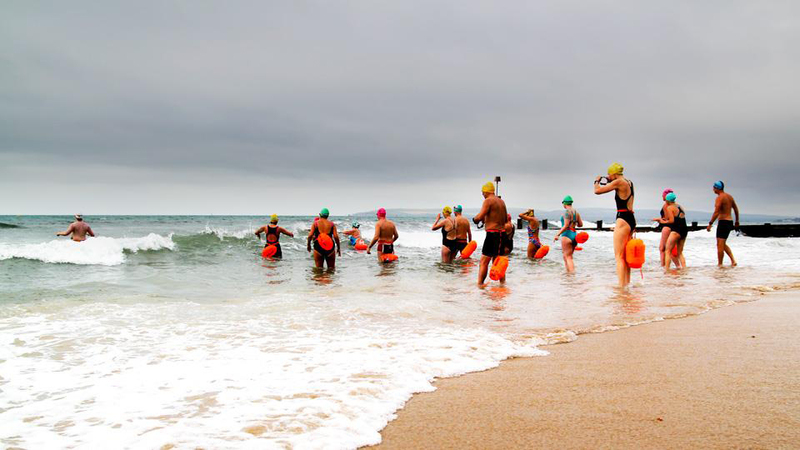  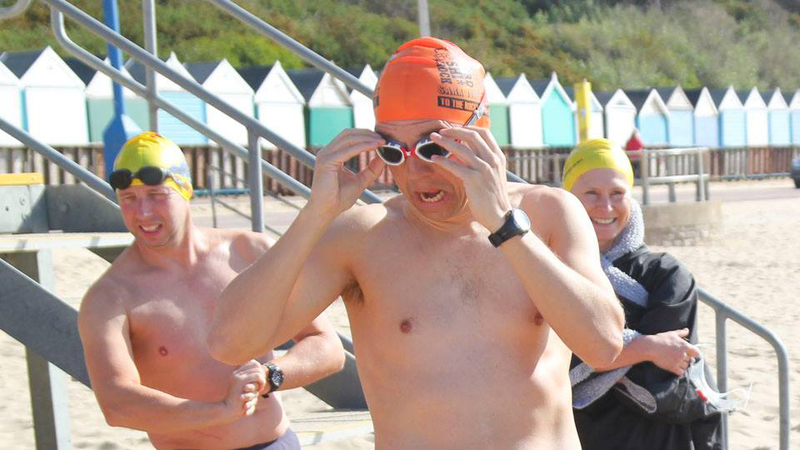 DURLEY SEA SWIMS IS AN OPEN WATER SWIMMING GROUP BASED IN BOURNEMOUTH SPECIFICALLY TAILORED TO SUPPORT MARATHON SWIM TRAINING IN A FUN AND FRIENDLY ENVIRONMENT. 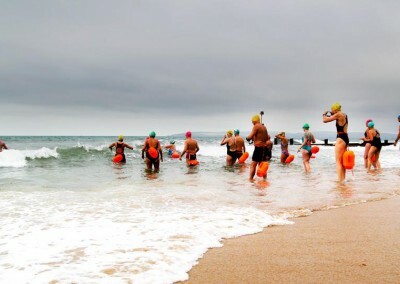 WITH CLEAR WATER AND SANDY BEACHES IT’S AN IDEAL PLACE TO TRAIN. 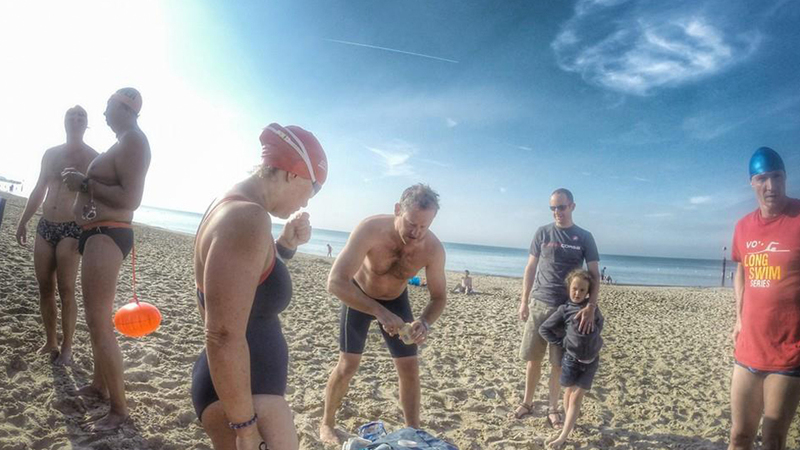 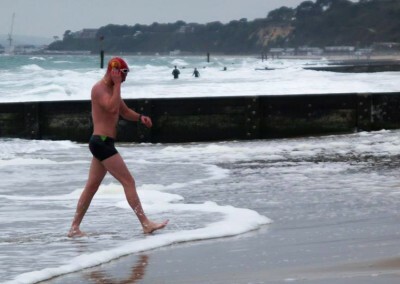 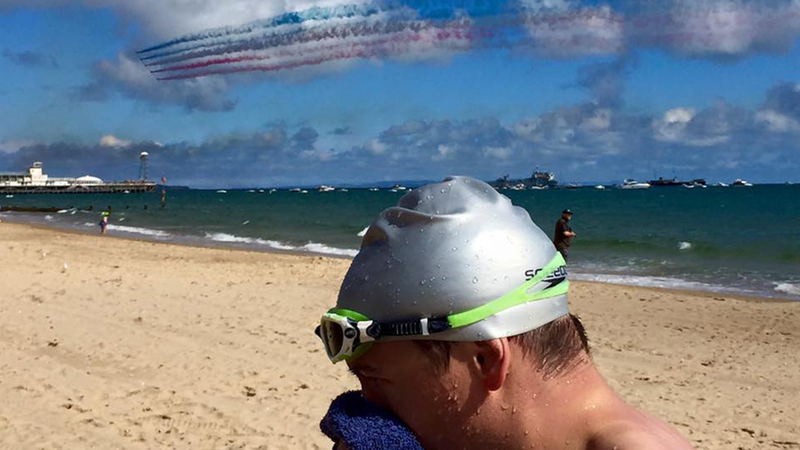 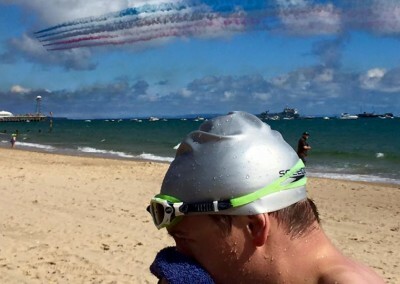 The Group was initially set up in 2013 to support individuals swimming the English Channel that year. 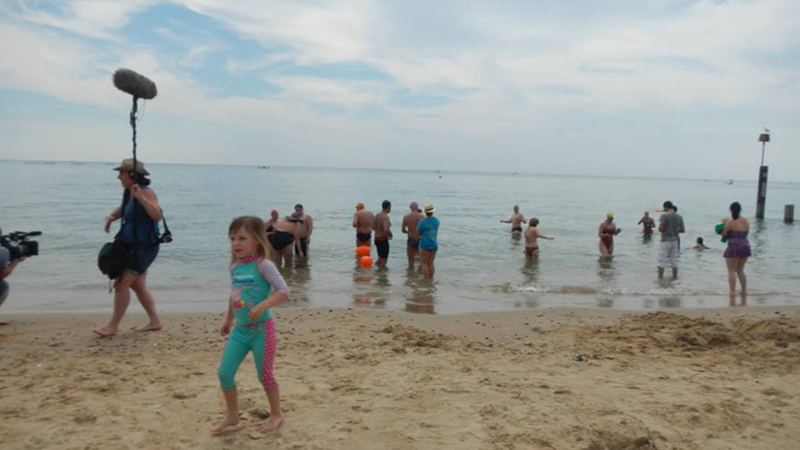 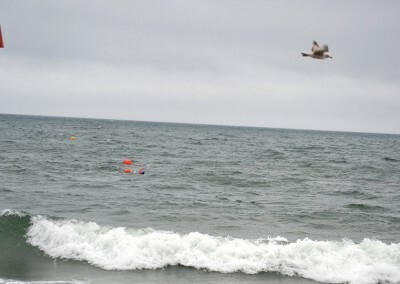 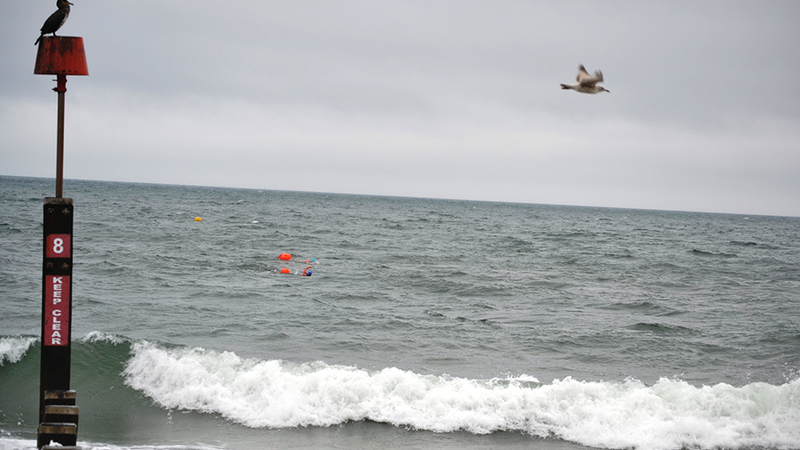 It has now gone from strength to strength with many swimmers returning and spreading the word about Durley Sea Swims. 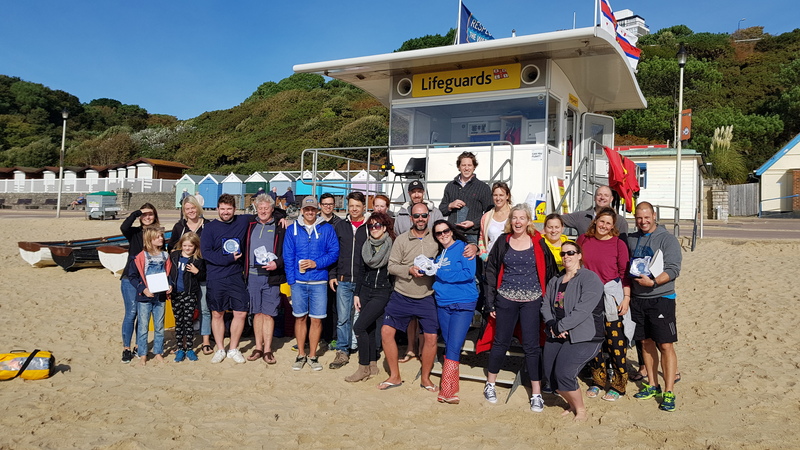 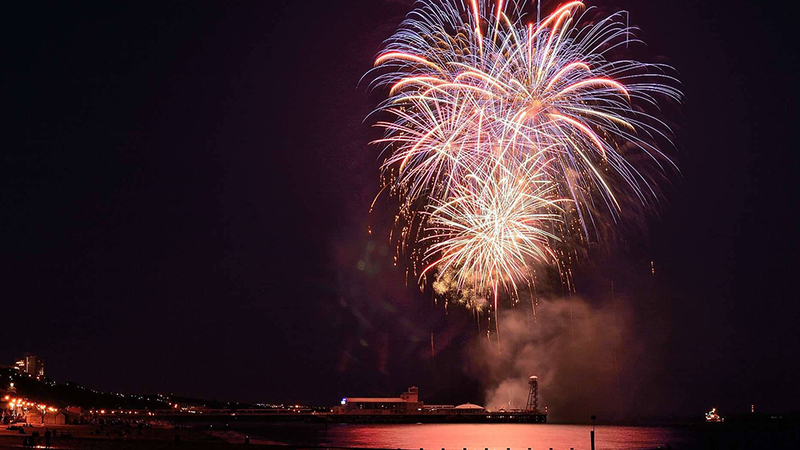 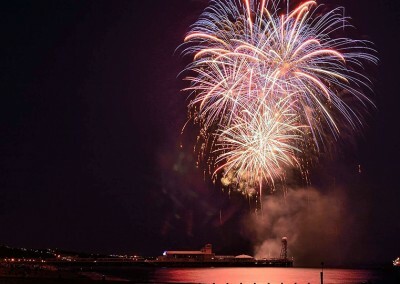 Swims take place every weekend from May to September and for 6 Friday nights during the summer holidays we meet to coincide with the Bournemouth firework displays. 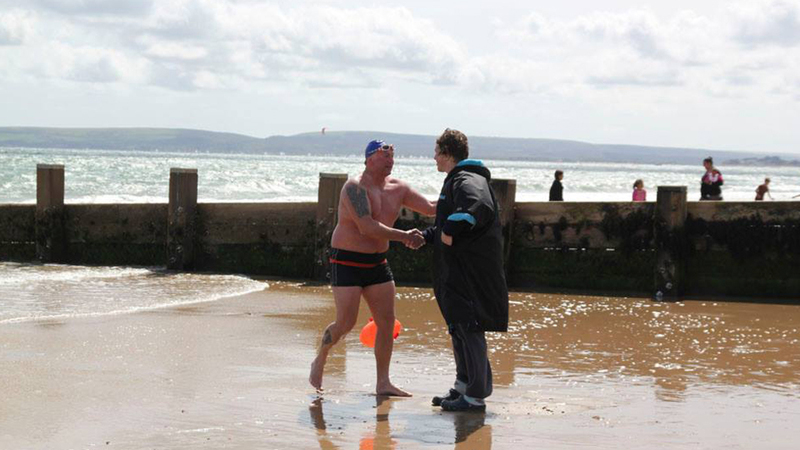 Everyone is welcome especially those who are training for a marathon swim (anything over 10km). 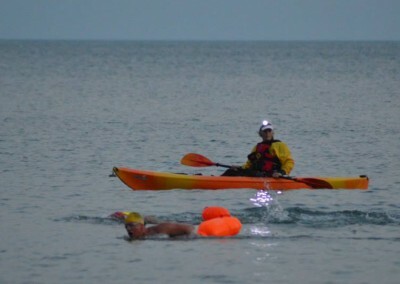 There is always support on the beach for swims up to 7 hours. 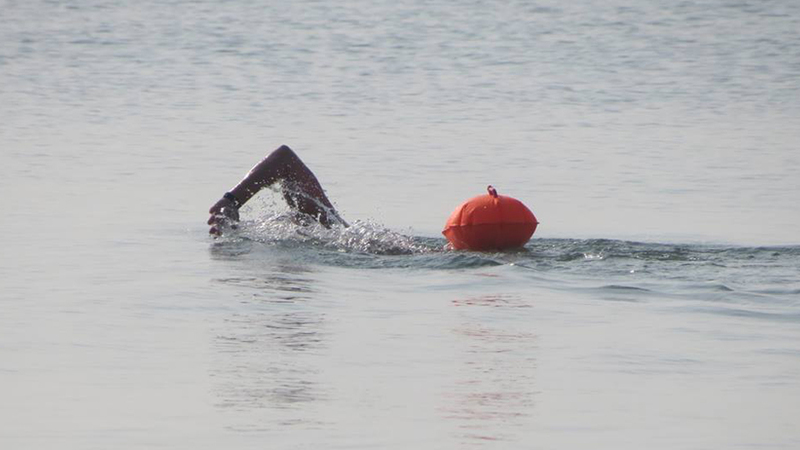 On the longer swims feeds are provided to keep people going although I would remind everyone that swimmers are responsible for their own safety. 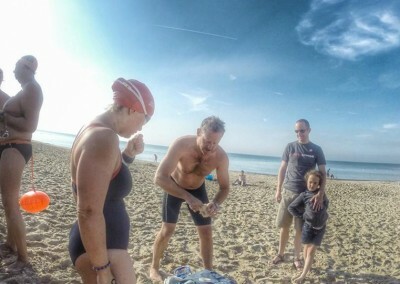  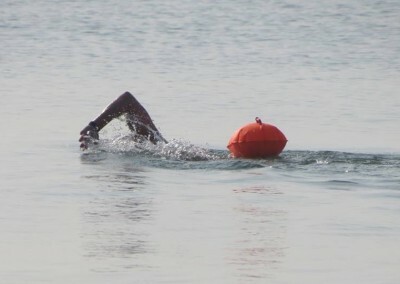 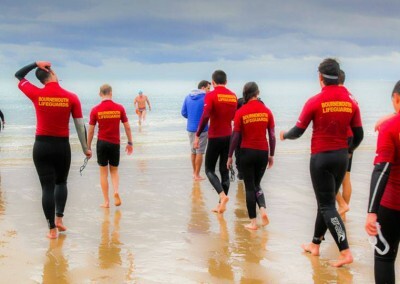 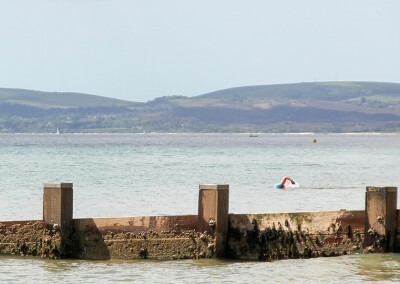 To cover costs of the Group it is suggested that a donation of £3 per swim is made with all monies going back to the swimmers and towards general administration costs. 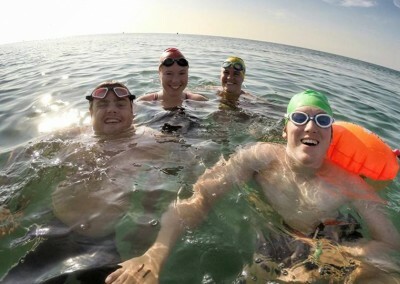  The Group is completely run by volunteers with the philosophy of swimmers supporting swimmers and all Group members looking to give something back. 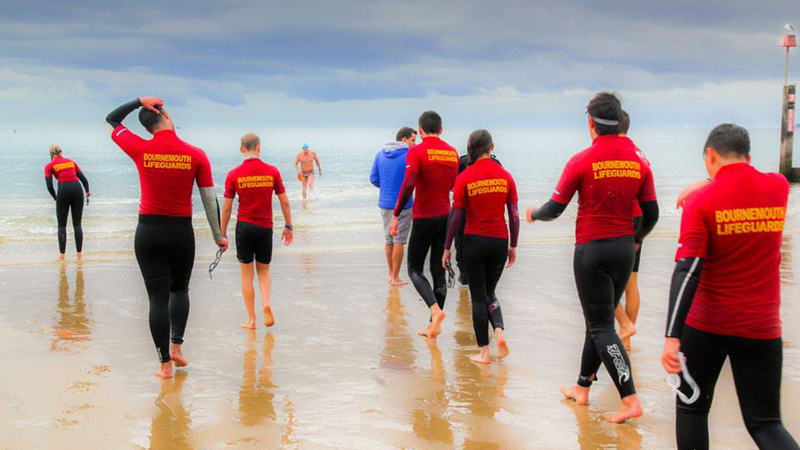 This means we can continue to grow as we support more and more of those who love our sport. 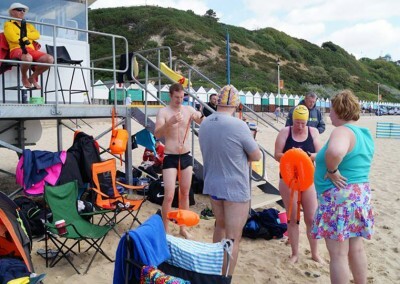 With this vision in mind it is suggested that for every 4 swims (2 full weekends) swimmers could look to donate 1 support day by being on the beach and covering support on a Durley swim. 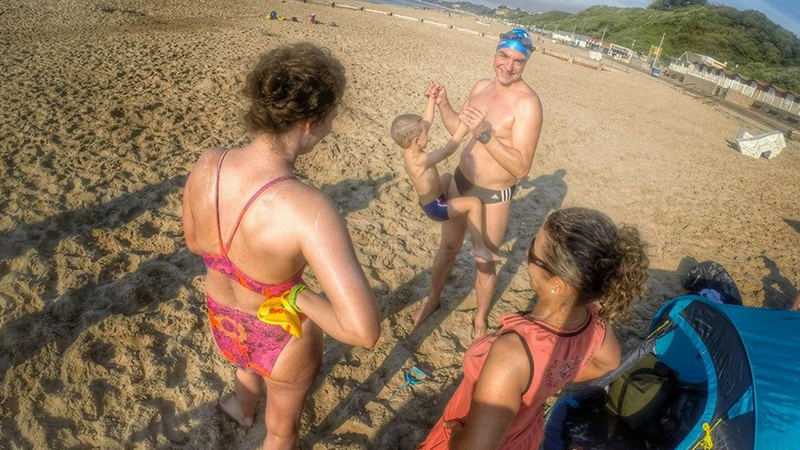 Durley Swim Group is a very friendly group with many swimmers learning and training alongside others within a supportive family. 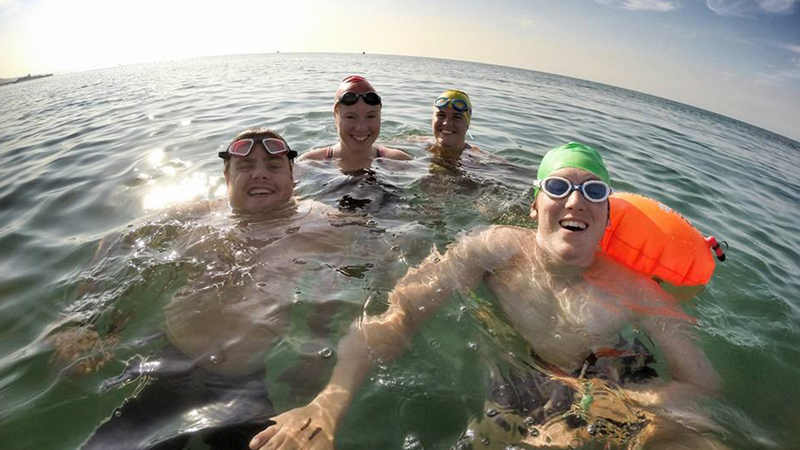 It’s why when a swimmer achieves a swim, the whole group celebrates alongside them. 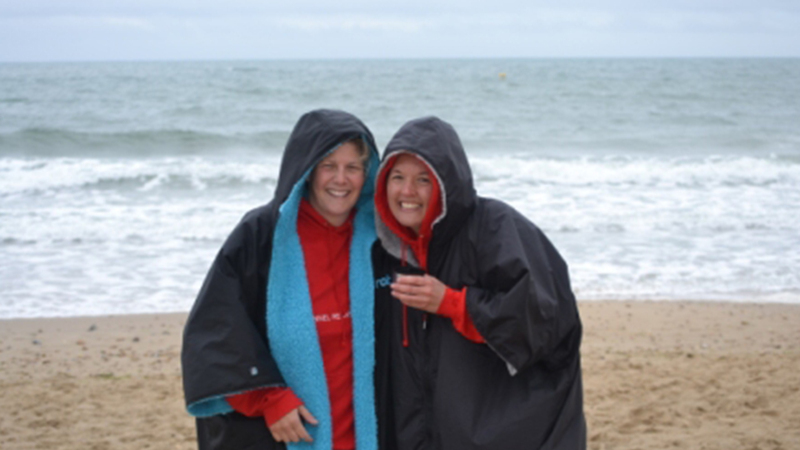 We hope to see you soon when you come along to swim, support and succeed with us at Durley Swim Group. 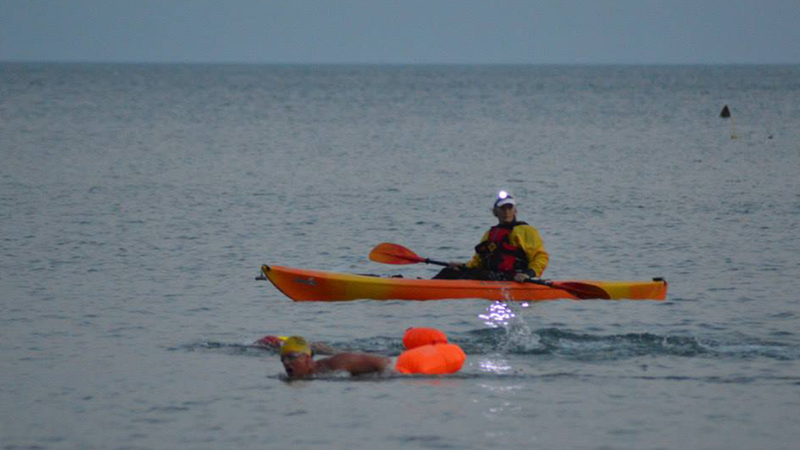 Durley is very fortunate to have built close ties to a number of swim organisations. 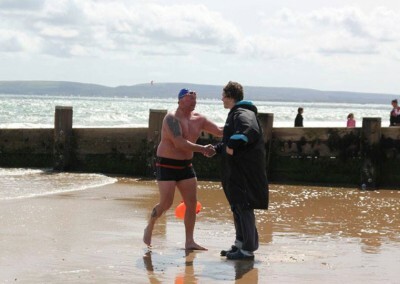 In a short period of time we are grateful by the connections made and hope that the relationships continue to grow. 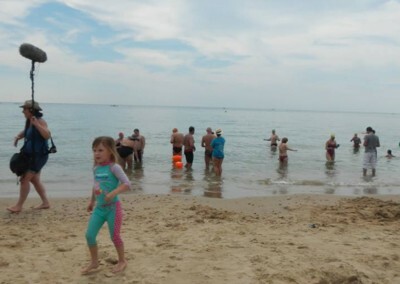 Durley Chine is situated in the middle of Bournemouth’s 7 miles of sandy beach. 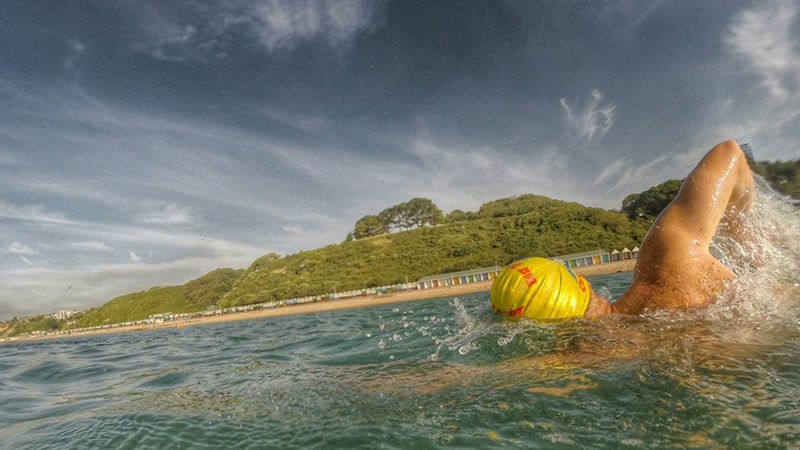   Early in the morning free parking can be found at the cliff top: 15 West Overcliff Drive, Bournemouth, BH4 8AP. 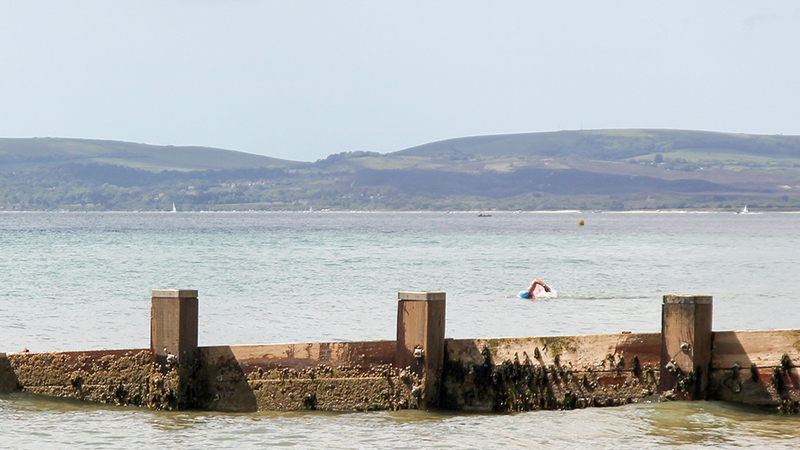 Alternatively there is a pay and display car park next to the Harvester pub at Durley Chine (BH2 5JF). 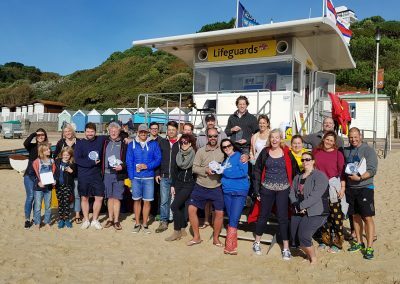 We meet in front of the lifeguard hut at Durley Chine with swims taking place at 09:00 in May (in the water) and 08:00 for the rest of the season.